Water contamination is one of the world's major health risks. In order to swiftly resolve the problem in the event of faecal contamination, it is vital that the cause is identified as quickly as possible: is it contamination from agriculture? Or waste water from sewage? 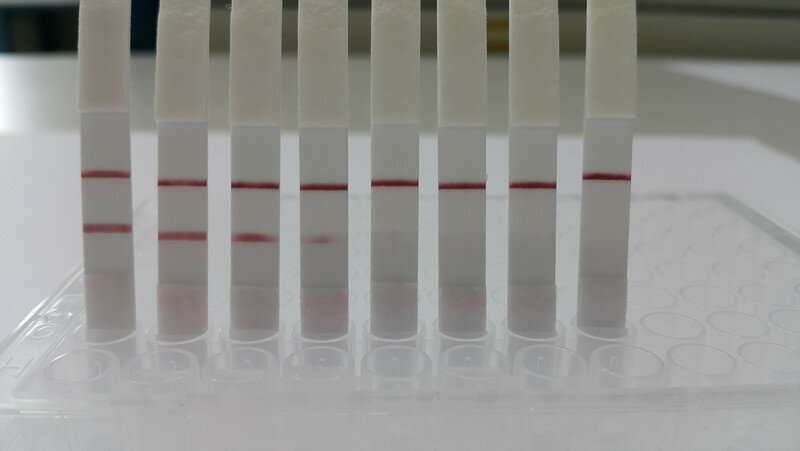 Researchers at TU Wien have developed a simple method for detecting water contamination from ruminants directly at source, using a simple DNA test. Information on the underlying technology was recently published in the specialist journal Scientific Reports. Methods for detecting the source of faecal water contamination using DNA have existed for some time. However, these methods were complicated, expensive and time consuming, requiring samples to be taken and then sent to a laboratory for genetic analysis. "Certain bacteria are only found in the faeces of very specific species of animal. When analysing DNA samples of these bacteria, you can pinpoint exactly which creatures are the source of the contamination," explains Georg Reischer from the Institute of Chemical Engineering at TU Wien. "There are, for example, bacteria which are commonly found in the intestinal microbiome of ruminants. If this type of DNA is found in a water sample, it is highly likely that the contamination originated from grazing cattle." Now, however, the technology has been perfected and published in a scientific journal and is set for market launch in the form of a simple testing device. 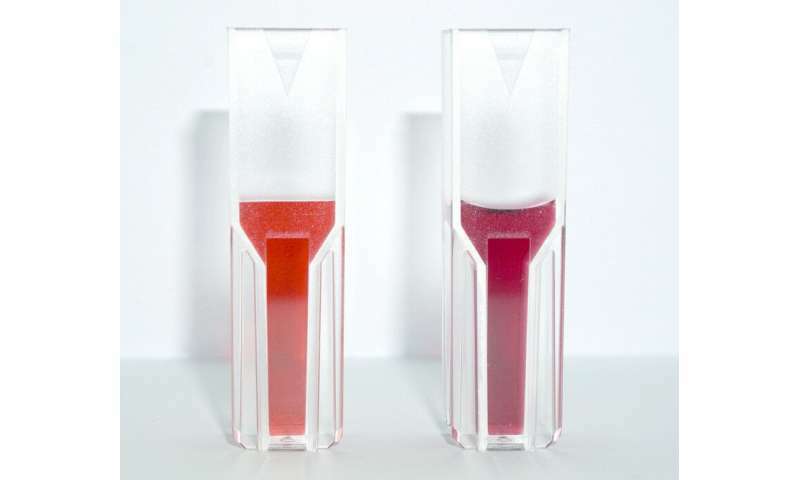 "The bacteria are destroyed, the DNA is amplified in a targeted manner and then detected using a simple strip, much like a pregnancy test," says Georg Reischer. "Fundamentally, this technology is applicable to many different bacteria and viruses, but for now we are concentrating on the detection of dangerous microbes in water, this being a particularly widespread problem."